Earlier this month, Matthew reviewed the ASUS Strix 4GB 370 Graphics Card and it proved to be a good choice for a mid-range PC build giving solid performance, however we was curious to see how the 2GB version would hold up in this day of memory hogging textures. Thank you 1320Mhz core and 1550Mhz Memory for providing us with this sample! 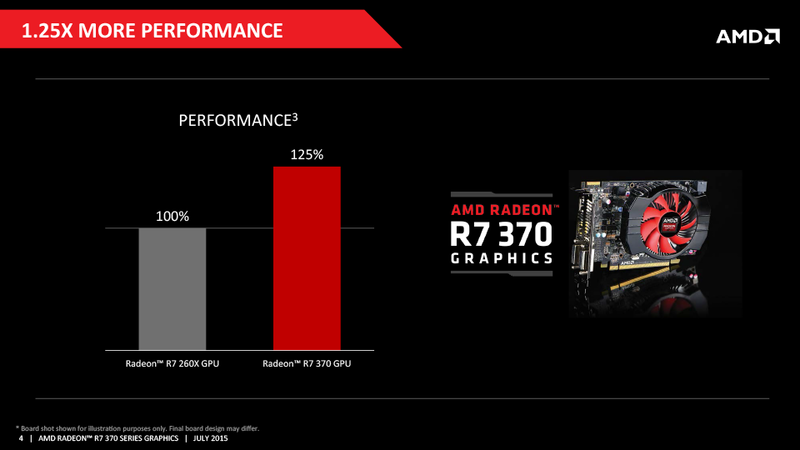 AMD’s R7 300 Series graphics cards provide class-leading performance with a 1.25% performance increase over previous generations. 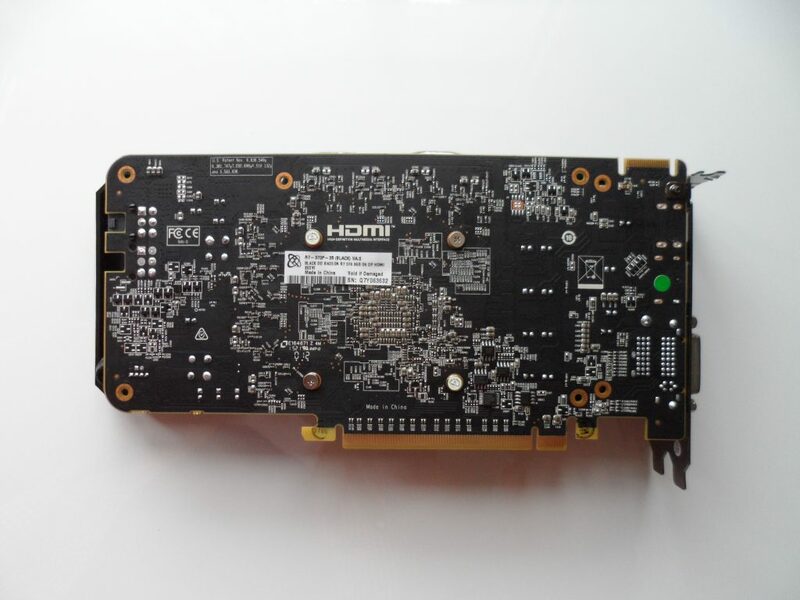 They also come with Vulcan and Mantle support, a minimum of 2GB GDDR5 and full support for Microsoft’s latest operating systems – Windows 10. Microsoft’s DirectX has been the ‘middle man’ between you and your hardware. But with the new upcoming release, things are going to be changing – for the better. DirectX 12 gives developers a ‘console-like’ API that gives them ‘direct control’ over your hardware, enabling them to develop texture rich games that are even more immersive than previous generations. All AMD Radeon R7 300 series graphics cards fully support Microsoft’s new DirectX 12 graphics API. 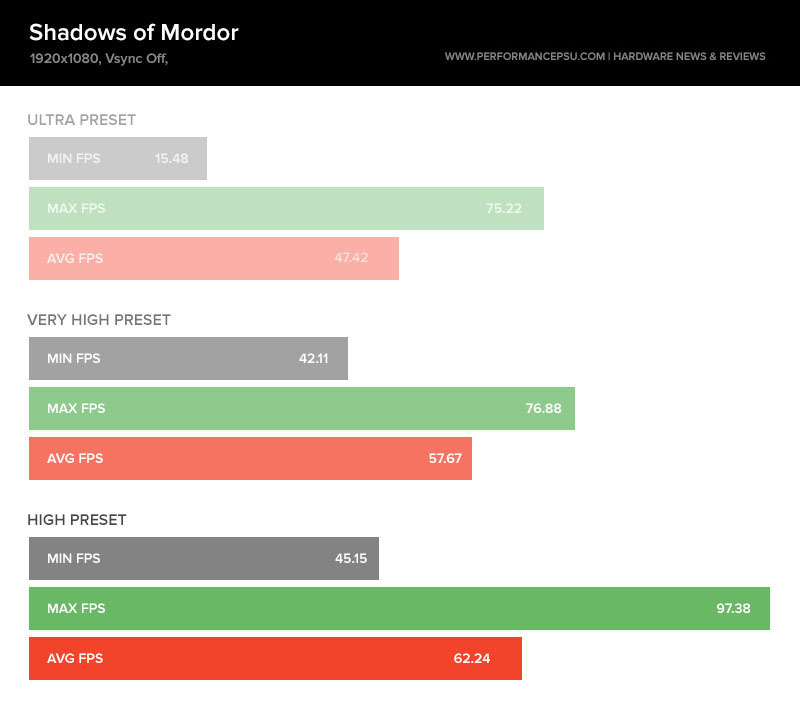 Frame Rate Targeting Control (FRTC) is a nifty new feature that results in a better carbon footprint and a smoother gaming experience. FRTC allows you to set a maximum frame rate while playing games in full screen mode – great for playing titles such as Counter Strike which can run right up to 300+ fps. By enabling R7 300 series GPUs with FRTC, AMD has effectively reduced your electric bills. XFX have long been a leading name in video cards producing high quality products time and time again, the XFX AMD Radeon 2GB 370 black edition is absolutely no exception – a cherry picked GPU coming kitted out with XFX’s double dissipation cooling technology. 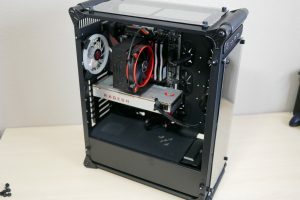 The XFX AMD Radeon 370 2GB Black Edition is an overclocked edition of the 370 coming with a factory overclocked core clock speed of 1040mhz and a 256-bit memory clock of 1450mhz, all kept chilly by XFX Double Dissipation cooling. Time for the un-boxing. 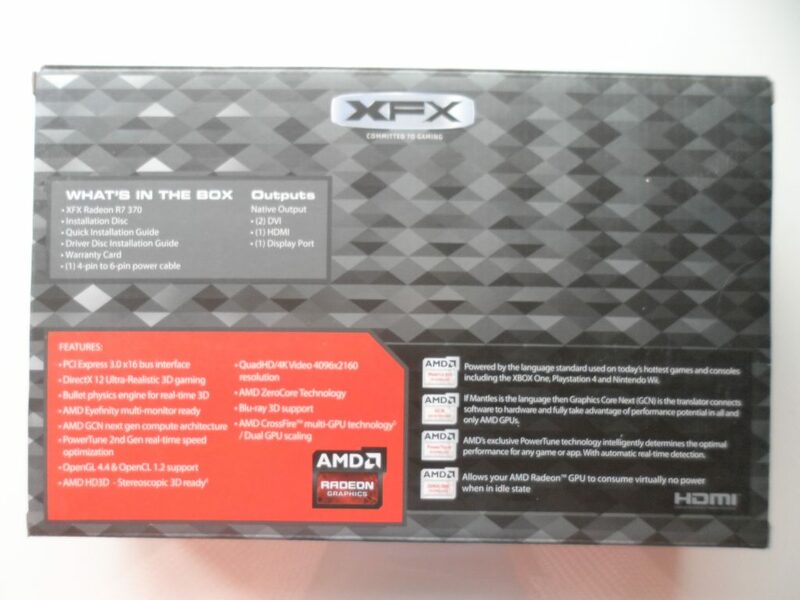 Let’s see what this GPU look’s like and what XFX have included in the 370 GPU box. We are going to put this claim to test later, but first more unboxing. 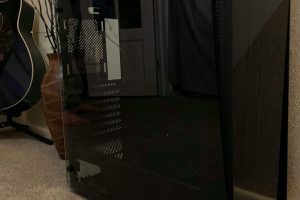 XFX have taken great care boxing up this unit, both bubble wrapping and placing in cardboard despite its entry-level price. Too often I see manufacturers shipping £600 graphics cards in nothing more than a flimsy piece of plastic, props! 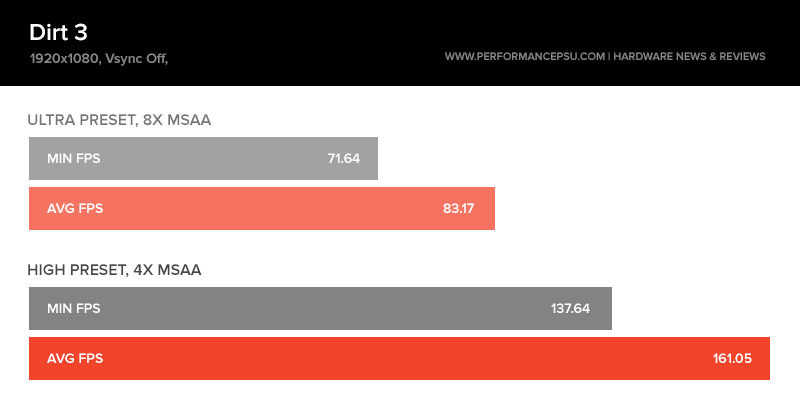 Next up is our test bed and gaming performance benchmarks. 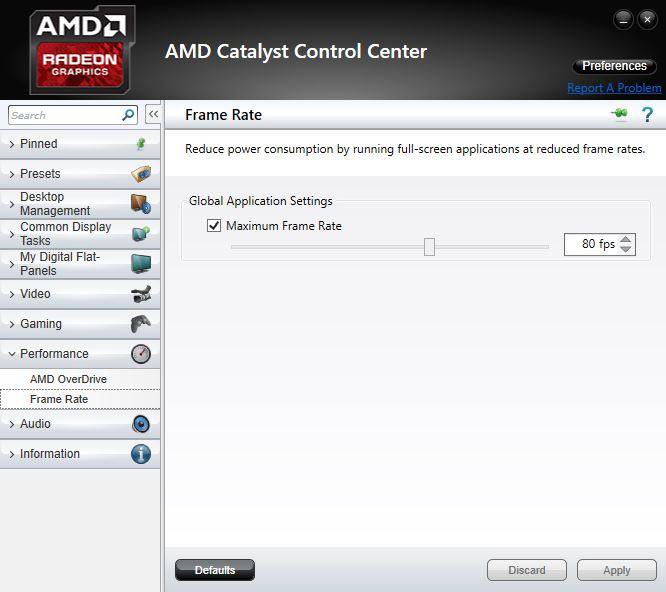 All tests are completed using the built-in benchmark for each video game, running at 1920×1080 unless otherwise stated. 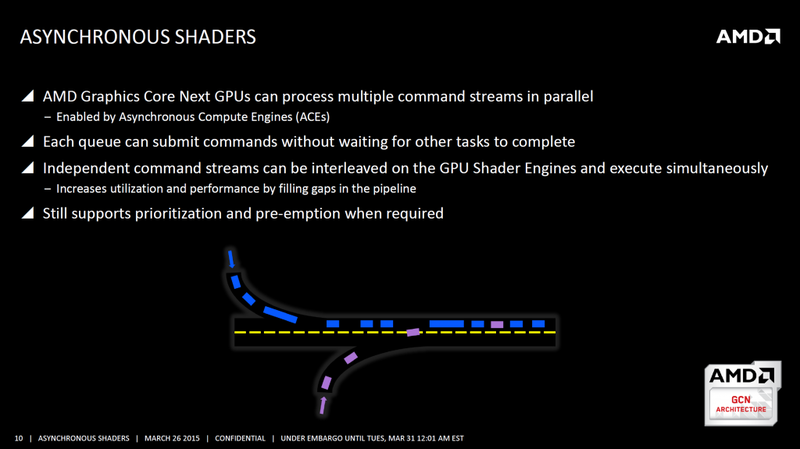 While the title was released nearly 3 years ago, it still provide a solid challenge for GPUs. 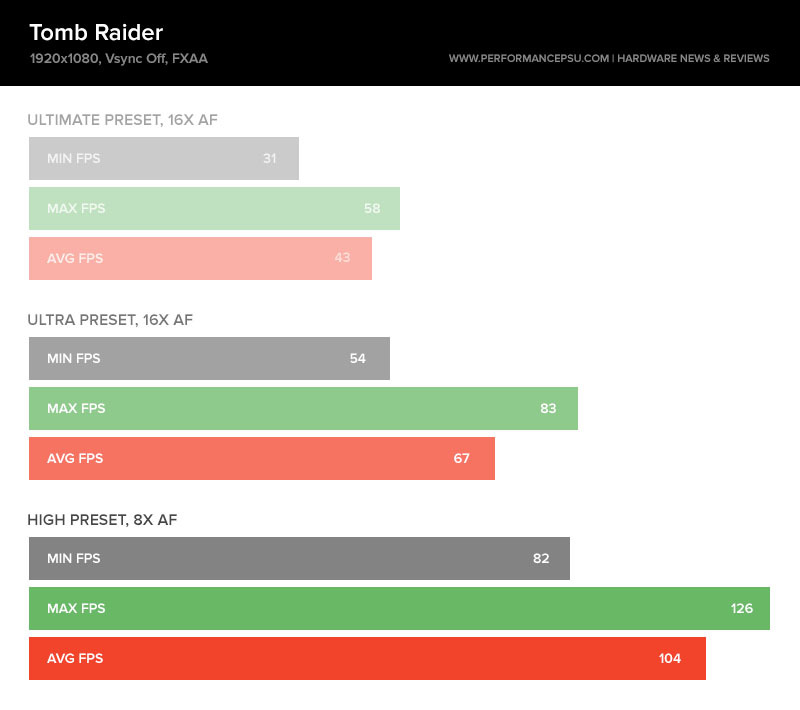 While the 370 cannot sustain an average of 60 FPS or more, it still delivers a very playable frame rate of 43 FPS. 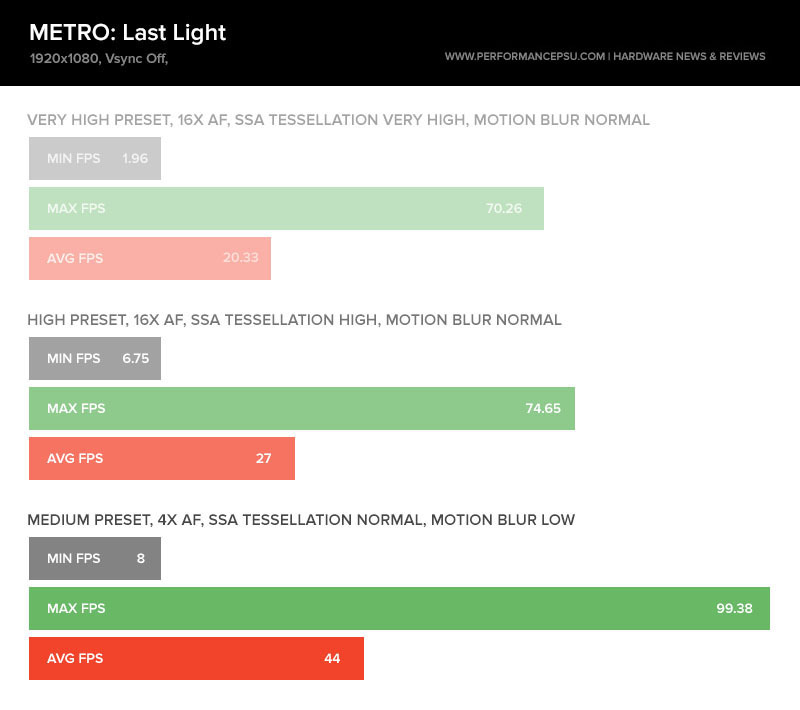 Metro is by far one of the most demanding games around and really proved a challenge for the XFX 370 black edition gpu yielding an average of 20fps on its highest settings, it was only when I brought the settings down to medium, turned down Anisiotropic filtering and motion blur does the game really become playable. 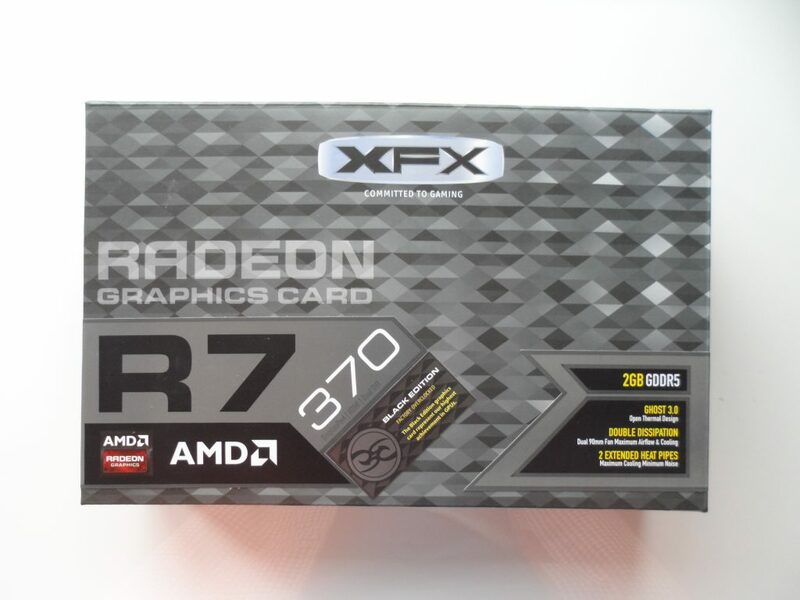 For a mid-range graphics card that only has 2GB GDDR5 ram, the XFX AMD Radeon 370 2GB Black Edition did really well. Considering a great deal of graphics cards have at least 4GB ram these days, I was not expecting for this unit to perform as well as it did in gaming benchmarks. Granted some games we’re unplayable at times but that doesn’t mean things didn’t still look ‘good’. Gaming is much more than just how a game looks, it’s also about the experience it provides and for that we don’t need everything set to ultra. 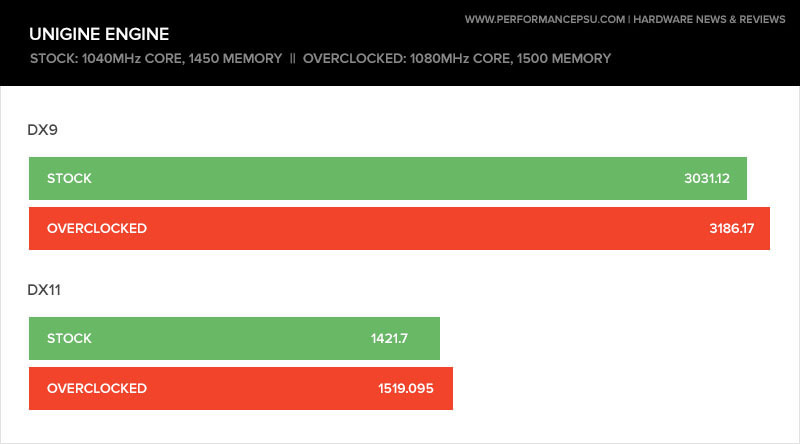 Overclocking on this card was a little bit Jekyll and Hyde. While the maximum overall ‘safe’ overclock was only +40mhz on the core and +50mhz on the memory, this thing just kept going and going and going until I reached the maximum of +20% power limit. 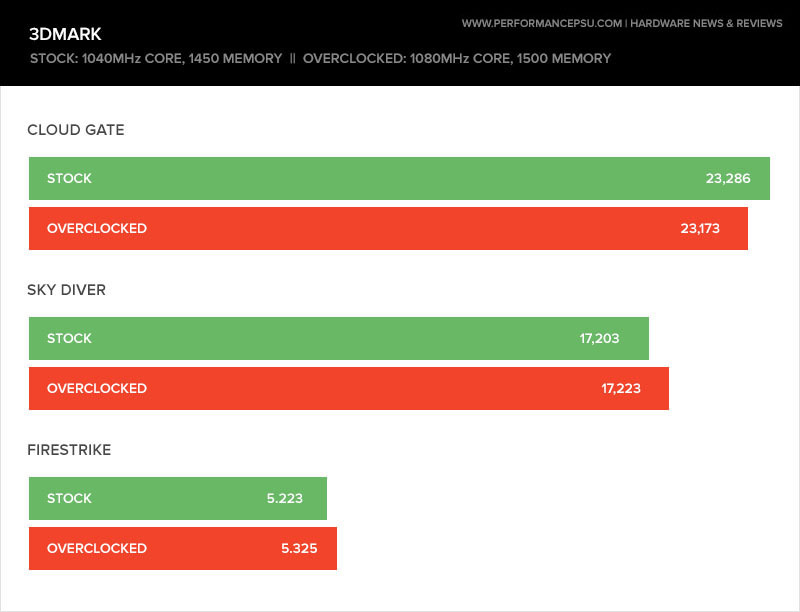 Granted past our ‘safe’ overclock we could no longer bench in 3DMark or similar without seeing a deterioration in our scores, we could however keep pumping up the core clock speed and getting valid results out of GPUPI all the way up to 1320/1550! At 1330/1550, the system hangs which leads me to believe that a few choice volt mods and a Dewar of LN2 could yield some very interesting and potentially record-breaking ‘computational’ results. Let’s start with the maximum safe overclock I could achieve before degeneration set in with benchmark scores, I will not include GPUPI and suicide results until the end. The most troubling thing in this test for me was the lowest score that was produced time and time again at overclocked speed. It was the only test to produce this weird results. 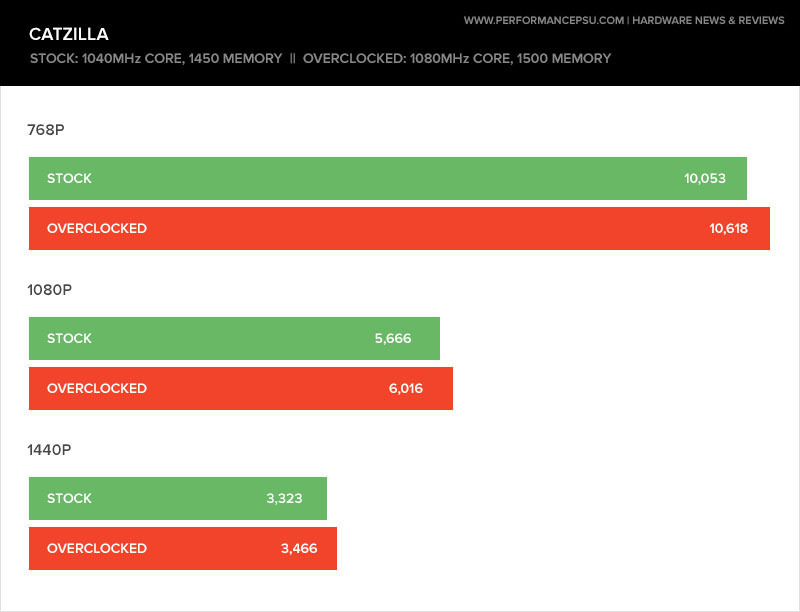 In every other stress test, benchmark and game the GPU was completely stable. 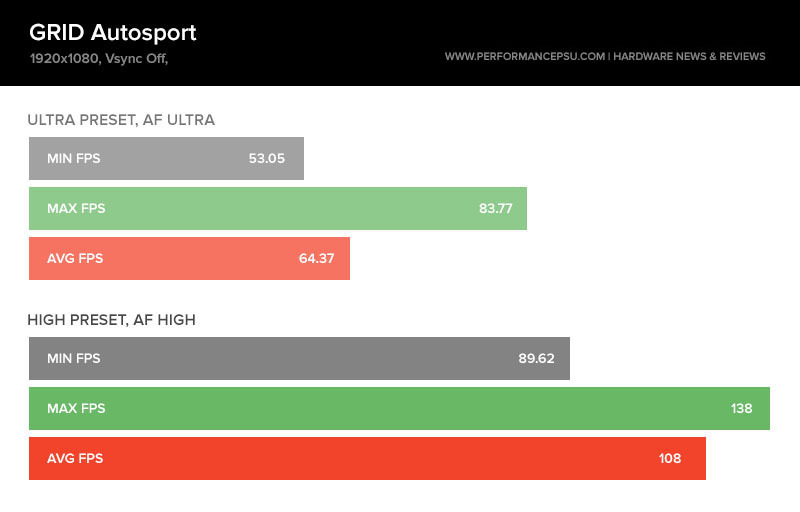 The weirdest thing about the above results is that, overclocking with-in the safe limits of the card yielded a very small boost to benchmarks, I think this can be partly attributed to the lack of RAM. As previously mentioned the maximum safe long-term overclock was relatively mild in comparison to what I am about to show you. 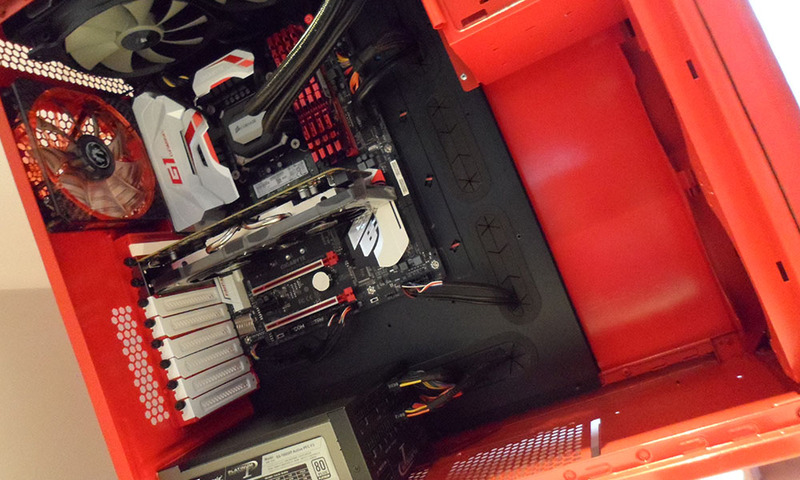 In Matthew’s earlier 4GB Radeon 370 review, he struggled to get anything stable above 1150Mhz core however, this ‘cherry picked’ beauty managed a stomping 1320Mhz core and 1550Mhz Memory all while returning a perfectly valid GPUPI score. I have had a lot of different graphics cards to play with over the years but never have I been so speechless. We managed to reduce our original GPUPI time of 1m 46s to a crazy 1m 24s, I have never seen such huge gains before. 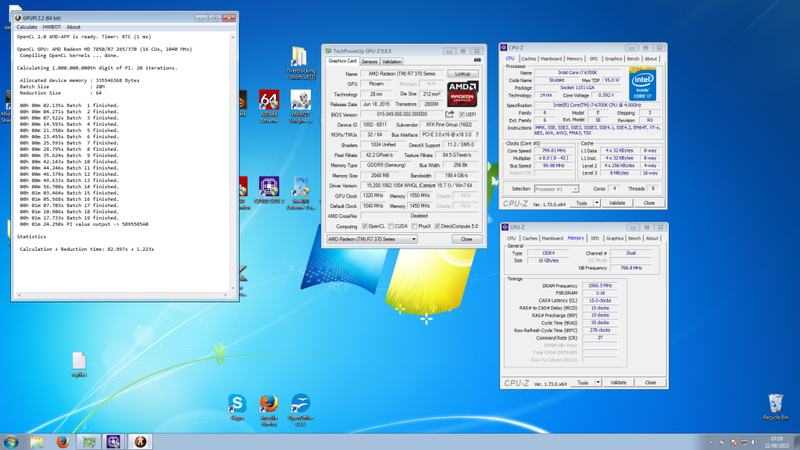 280Mhz increase over an already overclocked core of 1040Mhz. I’m not sure what XFX have done to these cards but they definitely tick all the boxes an enthusiast overclocker could wish for. I can’t help but feel that with a pair of balls volt modding this card as well as cooling with LN2 or DICE could yield amazing results – even if it is a re-branded 270. 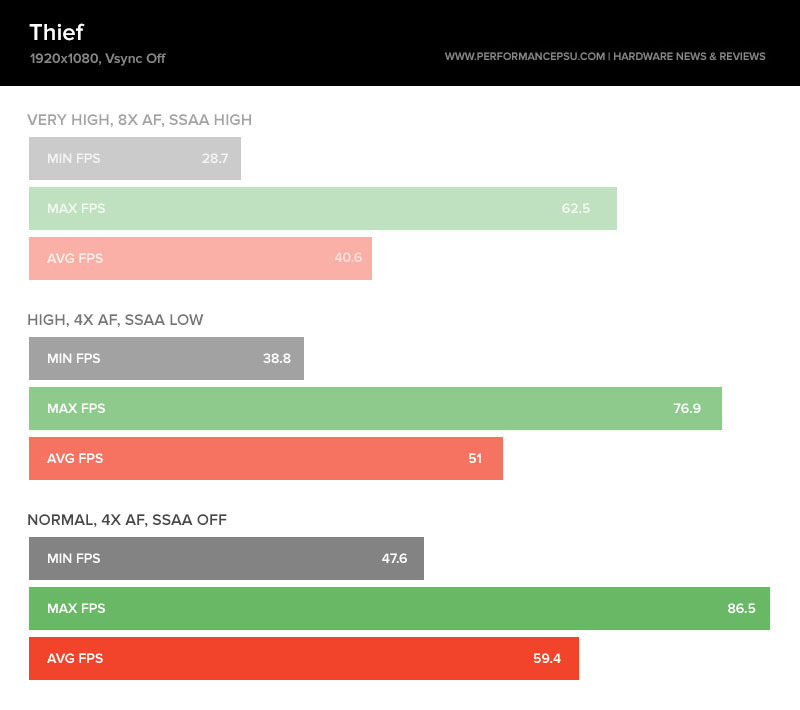 When I first received the XFX Radeon 370 2GB Black Edition from 1320Mhz core and 1550Mhz Memory to do this review with, I was not expecting very much in terms of gaming performance if I am honest. I was certainly not expecting the playable frame rates that were being produced on some games even at 1920×1080 / ultra settings. 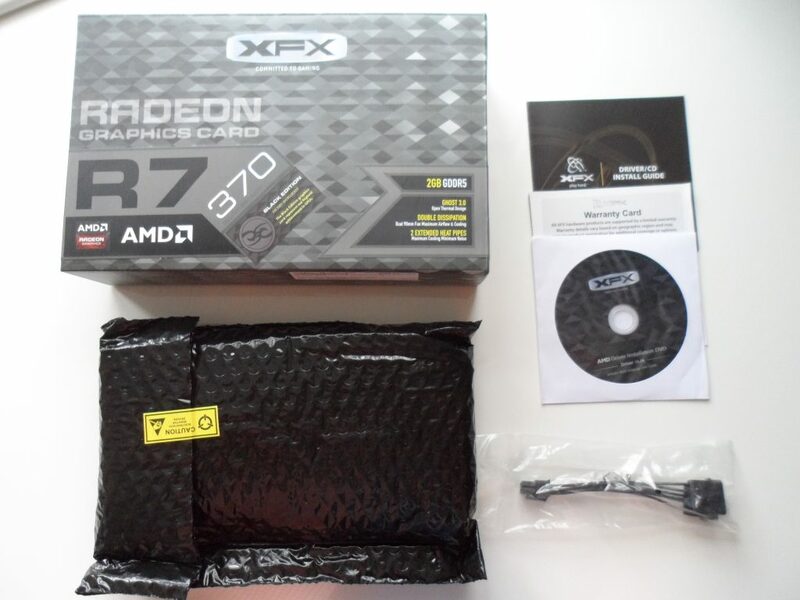 The XFX AMD R7 Radeon 370 2GB Black Edition is by no means a power house and is essentially an AMD 270 re-brand but it’s still more than capable of keeping up to the task. You’re not going to be cranking everything up to ultra all the time but what else can you expect for $169.99 (£119.99 in the UK). It’s a more than capable mid-range desktop GPU at an entry-level price that can still provide a tonne of gaming enjoyment. While this card won’t produce playable frame rates at 4K resolution it’s still an absolute bargain for a mid-range gaming pc build. 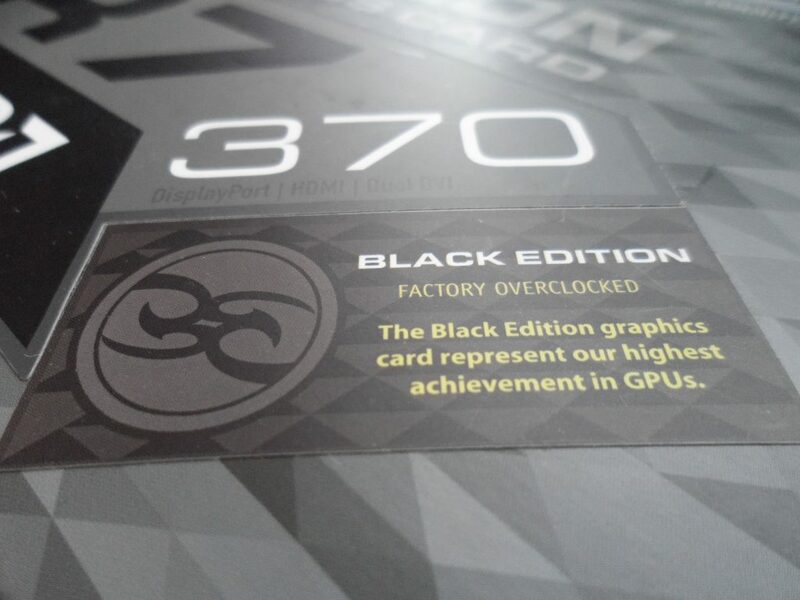 While every GPU is different, there is no doubting that the XFX AMD Radeon 370 2GB Black Edition is a special card and absolutely lives up to the bold claim I outlined earlier; The Black Edition graphics card represent our highest achievement in GPUs, producing valid GPUPI results all the way up to a mind blisteringly fast 1320Mhz knocking over 20s off the stock benchmark result. With a little nurturing, some extra volts and some sub-zero cooling this would be a really fun (and cost-effective) card to overclock. 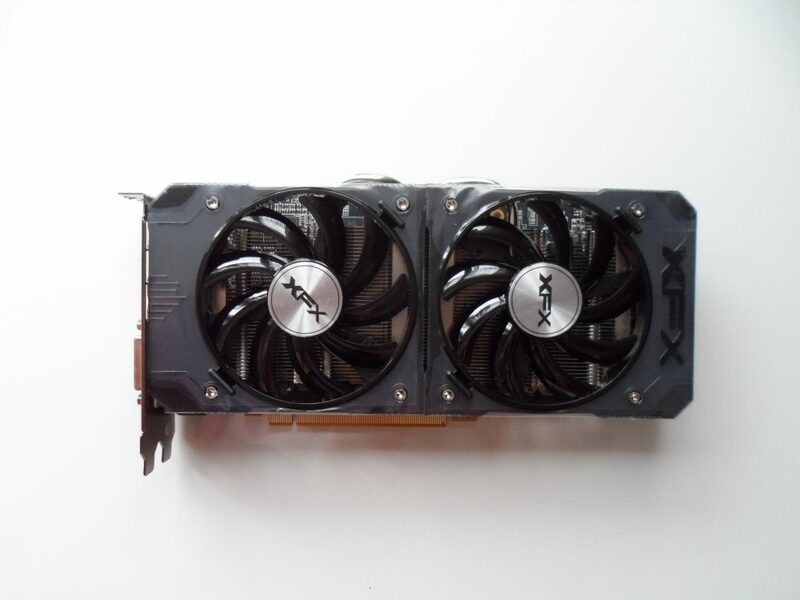 This is a great video card for both overclockers and gamers a like! I’m actually surprised by this GPU, it did much better than I thought it would. That said, for maxxing out everything on 1080p on demanding titles and for doing some 1440p, I feel like it may be worth upgrading to the 4gb 380 for some people, considering that it’s not that much more expensive. I agree with you AS118, it may be wiser to go for the 4GB AMD 370 GPU however, some people don’t have the extra funds even if its not that much more expensive. what a useless review with no comparisons to other cards. and this is the third rebrand of the HD7850 from 2012. boring. I have to disagree Koyomi. 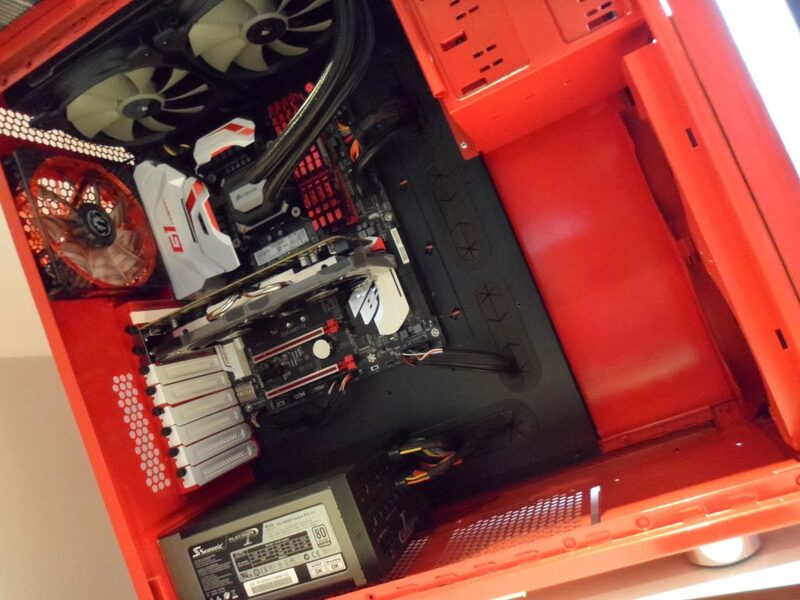 This is a brand new test bed and our first review of a GPU on it. We need time to gather new benchmarks with this machine otherwise the results would not be very accurate. Bear with us while we gather a variety of graphics cards and complete fair benchmarks.